The UC Office of the President announced last Monday that UC campuses will collaborate with California Community Colleges to increase accessibility for students seeking to transfer from their community colleges to a UC campus. CCC allocated a total of $2.6 million to the three-year partnership. According to UCOP’s press release, these funds will be used to increase outreach to transfer students, establish summer bridge programs for 1,500 students at three of the UC campuses, send outreach representatives to underserved communities and host training workshops for CCC counselors. UC President Janet Napolitano expressed optimism for the partnership, stating that it would facilitate higher rates of transfer enrollment in upcoming years. “As the University of California increases enrollment of Californians by 10,000 over the next three years, the outreach made possible by this collaboration, together with Transfer Pathways, will help us expand access for community college students,” Napolitano said in a March 21 press release. CCC Chancellor Brice Harris explained that the program offers support to students who he feels are as prepared for a university education as those who enroll in a university immediately after high school. “This partnership will help diversify and expand the pool of community college students who want to transfer to [a UC campus], where we know they will have the same rate of success as students who enter as freshmen,” Harris said in the press release. UCOP and CCC aim to build upon their Transfer Pathways program, which provides prospective transfer students in the 21 most popular majors with an outline of suggested coursework that would prepare and qualify themselves for a transfer to one of the nine UC campuses. Approximately 30 percent of UC students began their higher education at a community college. 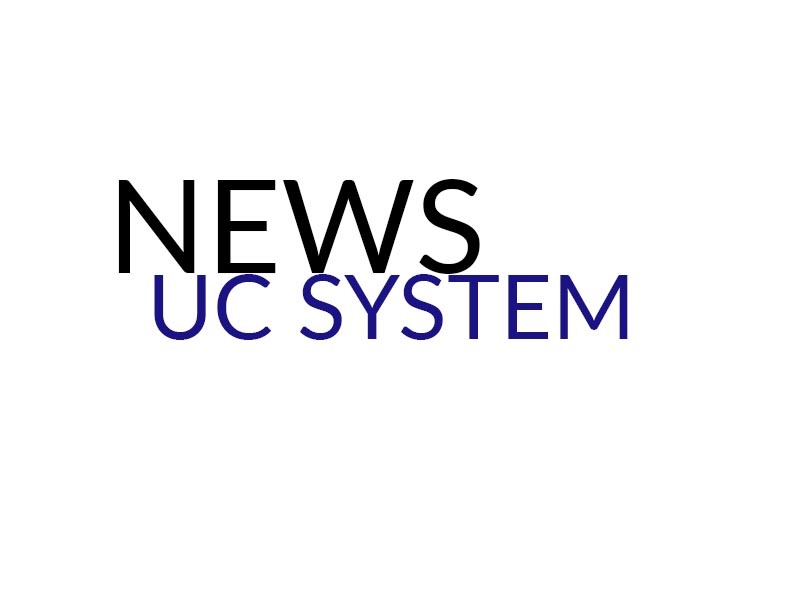 The UC system expects this number to increase, since about a third of the 10,000 additional California residents it committed to enroll over the next three years will be transfer students.